Become one with your inner pig monster. 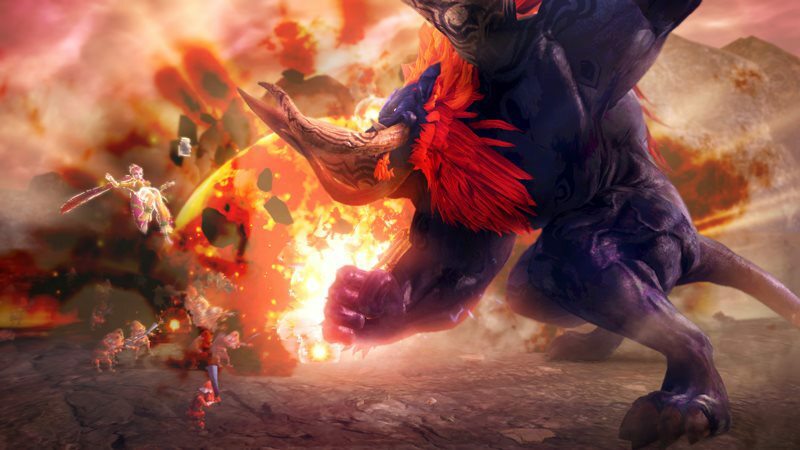 Ganon is finally stepping to into the role of hero with the newly announced DLC for Hyrule Warriors. On March 12th, longtime Zelda fans can, at long last, play as the series-antagonist and porcine look alike in the co-op beat'em'up. Ganon, as opposed to his green-skinned human form Ganondorf, has been the primary antagonist of the series since the initial installment. He's ostensibly one of the most powerful beings in the fiction, though somehow a kid in a green tunic who just finds a sword in the forest keeps pummeling him into submission. 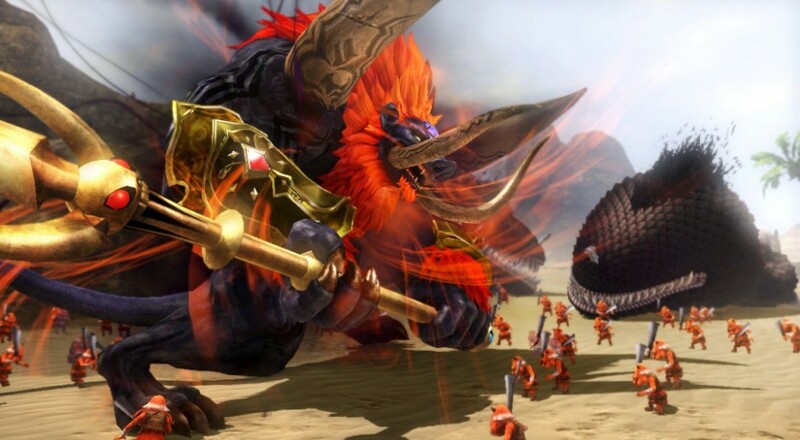 In addition to unlocking Ganon as a playable character, you're also given access to a "boss rush" mode, and additional costumes for Link, Zelda, and Lana. It's kind of relieving to see the Big Guy himself getting some love, even though we now live in a world featuring a beat'em'up where you can play as Tingle. If you and your partner are squeezing every ounce of joy from whipping up on baddies from Zelda lore, it probably couldn't hurt to play as a colossal, magical boar-man. Page created in 0.5604 seconds.